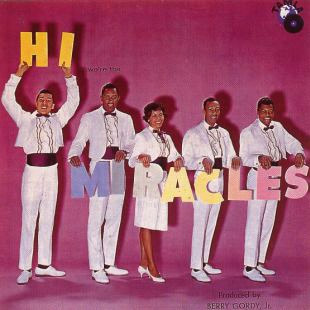 Hi... We're The Miracles is the first album by Motown's first group, The Miracles, released on Motown's Tamla subsidiary label in the summer of 1961. It also has the distinction of being the first album ever released by the Motown Record Corporation. The album features several songs which played an important role in defining The Motown Sound and establishing songwriters Smokey Robinson and Berry Gordy.